Traffic Calming Devices is the utilization of physical answers for diminishing traffic speeds or potentially slice through traffic with the objective of making roads more secure and progressively available for drivers, bicyclists, and pedestrians. It has been demonstrated as a powerful method to diminish speeding on private avenues, maintain a strategic distance from car accidents, and prevent needless fatalities. Traffic engineers, public works authorities, and urban organizers have numerous techniques for Traffic Calming including speed humps or tables, emergency-friendly speed cushions, path narrowing, traffic circles and improved bicycle access with designated bike lanes. These arrangements are utilized to create more complete streets that offer safe access to all users. While arrangements can be initiated at the road, neighborhood, or city-wide level, Traffic Calming is best when it is a part of a proactive program to enhance road security dependent on most astounding need. This is frequently discovered with a points program to figure out where risk is highest. Does traffic calming really slow cars down? Study after study has reached the same conclusion. Traffic calming solutions improve safety, reduce speeds, and prevent crashes every day. An FHWA study on speed reduction found that the 85th percentile speed was reduced by an average of 18% with speed humps, 19% with speed cushions, and 18% with speed tables. Research abounds on the effectiveness of speed humps and other traffic calming methods in reducing speed and improving safety. The American Journal of Public Health found that children who live within a block of a speed hump have significantly lower odds of being struck by a vehicle. The Journal also found a 53-60% reduction in the odds of injury or death for children with traffic calming in their neighborhoods. They’re easy to install, brightly lit, and can flash at drivers who speed. But do they work? In short, yes. 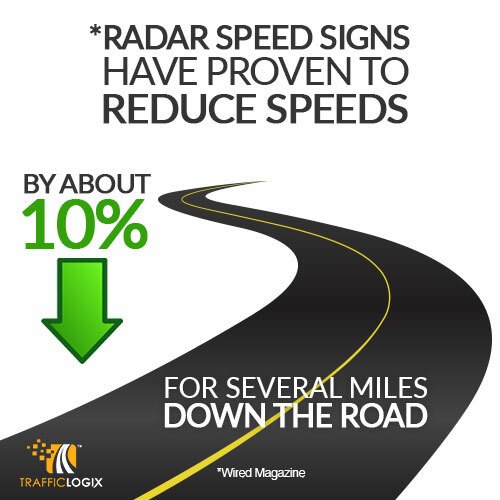 Radar speed signs really do slow cars down. 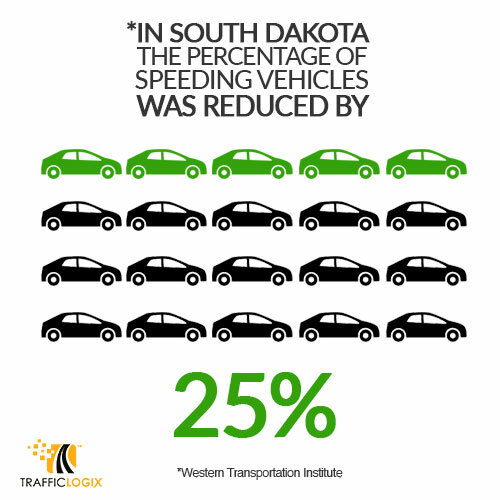 And slower cars have been proven to reduce accidents and decrease impact when accidents happen. 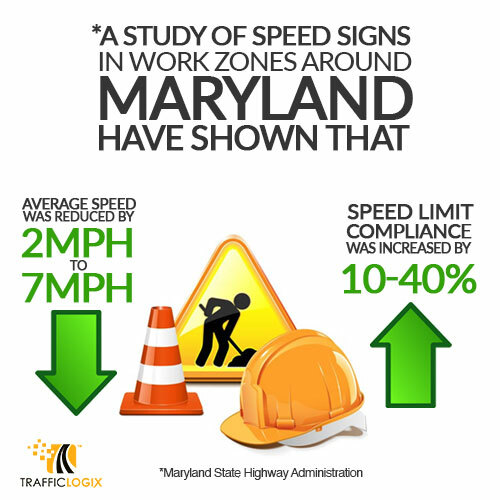 When cities use speed display signs they can expect to see reduction in average speeds, better speed limit compliance, and even long term reduction in speeding drivers and average speeds. 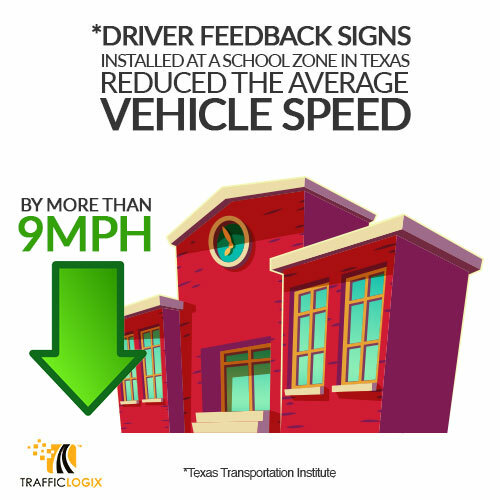 Here’s some sample data of the way speeds were affected after SafePace signs were installed on a local roadways. 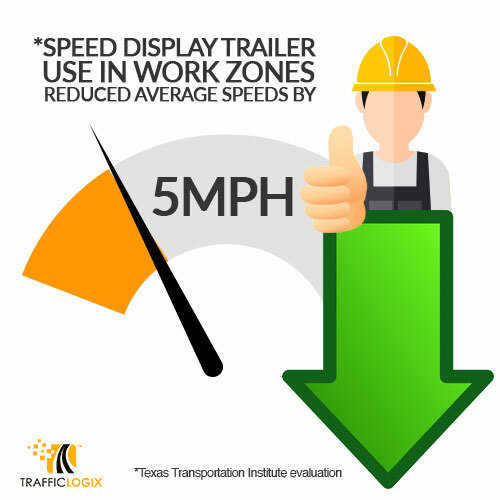 A study conducted by the Maryland State Highway Administration of speed signs in work zones found that the display trailers reduced average speeds by 2-7 mph and increased speed limit compliance by 10-40%. 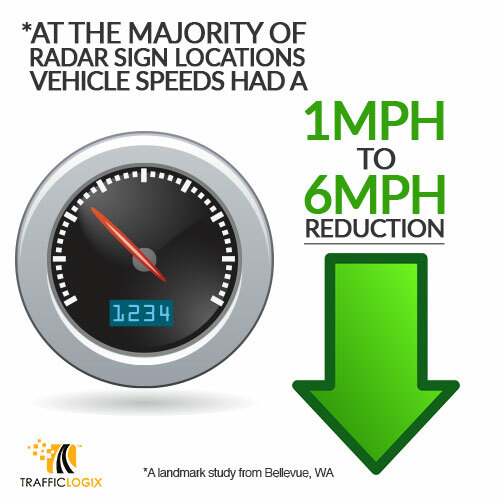 Want to read more about how SafePace signs will change the way people drive on your streets? Take a look at some success stories here. More than half of road accidents in India are caused by speeding drivers. Close to 1,250,000 people die each year around the world because of road traffic crashes. 90% of the world’s fatalities on the roads occur in low- and middle-income countries, despite the fact that these countries only house around half of the world’s vehicles. Around 50% of traffic related deaths are to “vulnerable road users”: pedestrians, cyclists and motorcyclists while traffic injuries are the leading cause of death among young people aged 15-29 years. Without action, road traffic crashes are predicted to become the 7th leading cause of death across the world by 2030. 77% of accidents in India are the fault of the driver. Road accidents don’t only affect personal lives; they are estimated to reduce India’s GDP by 3% each year.